We'll help you deepen your relationship with China. Let ChinaContact You! When you can’t explain the differences to your class or board, show them with ChinaContact. Whether you are looking at China for your business goals or you’re an educator with a China focus. There is no substitute for on-the-ground experience. 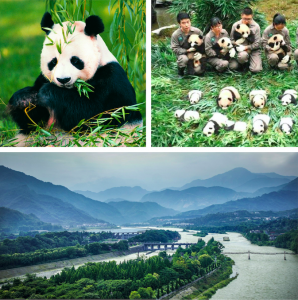 With decades of experience conducting travel tours to China to close the understanding gap, The Beijing Center can tailor the right program for you. You already know that your constituents need to understand China today. Open any newspaper and you will see China mentioned. No matter your industry, in today’s world educating your team or group on China and Chinese culture is an important step in acquiring a globalized perspective. 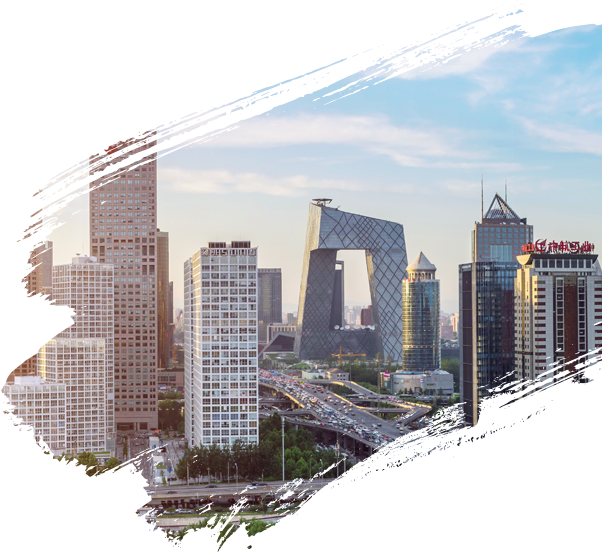 ChinaContact will help you build a program to ground your understanding of China, fire your imagination and get you a step ahead in your competitive environment. Our mission is to promote mutual understanding between China and other cultures. What makes us unique is our placement in a long and storied tradition of Jesuit education, one that teaches us that true cultural engagement first starts with friendship. 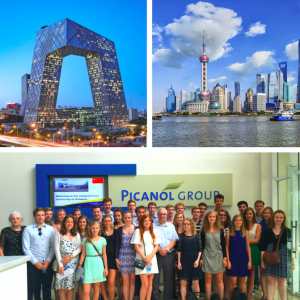 TBC provides a unique environment for students from all over the world to begin their engagement with China. Discover how ChinaContact can connect you to China! Get a taste of Chinese culture and learn about your expertise from a different perspective. 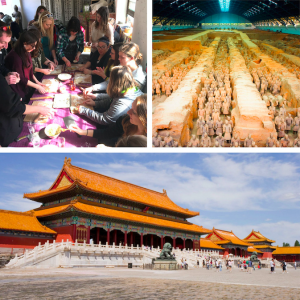 Bring your undergrad or graduate classroom to life as your students get a taste of Chinese culture, and learn about your expertise from a different perspective. Prepare your employees for a global world. Whether you do business in China or have multicultural colleagues, it is important to experience a world different than your own. Enjoy presentations on the symbiosis of sustainable economic development and environmental protection by local experts/professionals. Hong Kong, a 150-year old British colony reverted to China in 1997, a dynamic city and a leading international financial hub in the Far East. 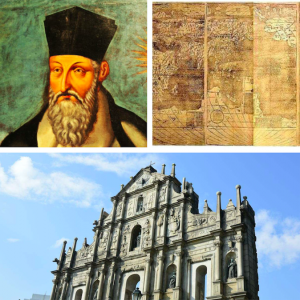 Enjoy presentations on the history of Jesuits in China since the 16th century by local experts/professionals. Experience Chinese culture by attending a tea ceremony, making dumplings, or practicing Chinese martial arts in front of Temple of Heaven. Shanghai, Paris of Asia in the early 20th century, where East meets West; stroll along the French Quarters and enjoy the unique architecture on the historical Bund. 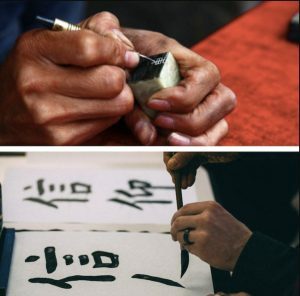 Experience Chinese calligraphy with brushes or carve your name on a piece of stone. 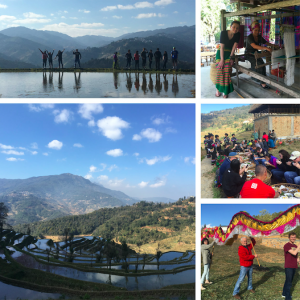 Optional: 3-day tour in Northern Thailand. "China used more cement in 3 years (2011 to 2013) than the U.S. used in the entire 20th century. " "A new skyscraper is built in China every 5 days. " "China overtook the U.S. as the world’s largest economy in 2014. " "1 in every 3 socks you have were made in the district of Datang in Zhuji, China, now known as ‘Sock City.’ "
"When a baby Panda is born, it’s shipped by FedEx to China to help expand the gene pool. " "More people go to church on Sunday in China than in the whole of Europe. " "Just 7% of people in China are religious, making it the least religious country in the world. " I know I want to lead a Faculty-lead China experience but how do I arrange this? I know that this Chinese province is historically significant in my area, how do I arrange a China focus tour to this area? How to inspire my students to have a profound understanding of the topic that transcends the classroom impact on their future? My Chinese subsidiary is losing money hand over fist, should we be pulling out or doubling down? My Chinese subsidiary is not executing my company strategy. My managers can’t tell me why. My negotiations with my Chinese suppliers are going terribly, I don’t understand why or how can I turn this around. My Chinese employees and Western employees are not in rapport, how can I help them work together more effectively? China represents my organization’s next great opportunity but I’ve heard nothing but horror stories, how can I avoid the pitfalls? If you’re asking these types of questions, we can help you create the environment, find the educators, and develop the insights to answer those questions for yourself. Allow us to take care of the details of travel and transport enabling you to concentrate on creating the right conditions for inspiration and understanding to flourish.